The following notes are taken from the Content Creation User Group (CCUG) meeting, held on Thursday, July 26th, 2018 at 13:00 SLT. 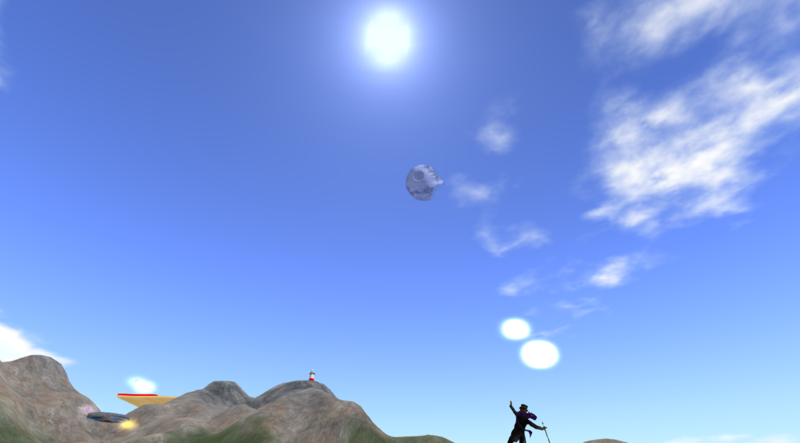 These meetings are chaired by Vir Linden, and agenda notes, meeting SLurl, etc, are usually available on the Content Creation User Group wiki page. Note that the audio presented here may not be in the exact order of discussion during the meeting; as subjects were at times returned to following their initial discussion, I have attempted to bring together key points of discussion by topic / subject matter. Also, please note that audio drop-out when Vir is speaking appears to be an ongoing Voice issue. It has a fix for a bug that caused rigged meshes to fail to display intermittently [BUG-225063]. There is a significant change to orientation handling for Animesh objects in this build. If you make an Animesh object from a linkset that contains a rigged mesh as the root object, then the rotation for the object will be corrected to try to make the rigged display line up with the physics representation (correction is based on the bind shape matrix). This will change the behavior of some existing content – for example, the gift raptors on Agni are now rotated 90 degrees. Content that uses a non-rigged object as the root should be unaffected by this change. LOD calculations for Animesh objects now use the dynamically updated bounding box, so they should be more accurate and consistent. The rotation fix does have an impact on some content, which can end up moving “sideways” compared to the expected direction. Server-side: Vir is currently trying to track done the cause of some server issues which are probably the result of the simulator having to “remember” a lot more information with Animesh, and failing to do so properly, which can impact things like streaming costs. Viewer-side: still some outstanding work to be done with getting LODs to behave / display consistently. Both of these are seen as requiring resolution before the Animesh viewer moves to release candidate status. There has been some discussion about possible follow-on projects for Animesh, but no final details on what will be in the mix has been made. It will include LSL support for customisation. 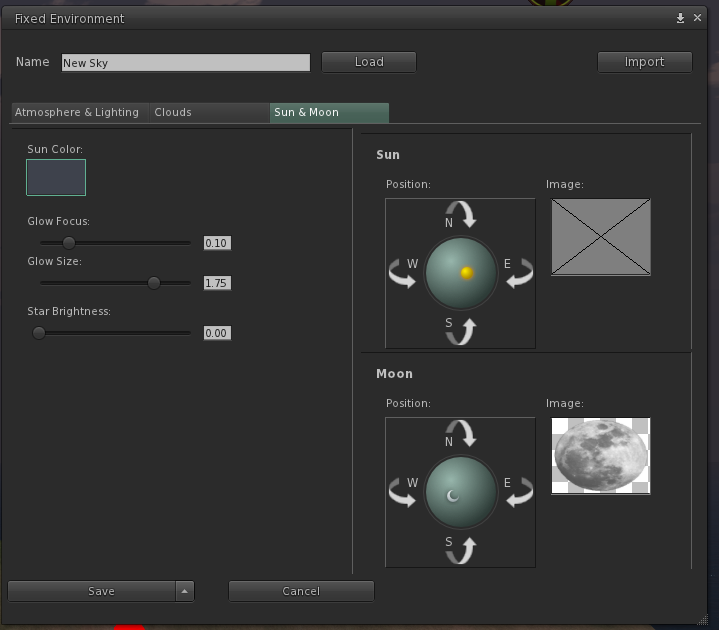 It will add body shape support (and the use of the body sliders for customisation. It might include an extension to Bakes on Mesh for Animesh. Scale animation is something that has been requested since Bento. However, the problem here is the SL animation format doesn’t have any notion of scale animations, so in order for support to be added, the entire animation system would require an overhaul. Another issue, as found with Bento, is that things can become tricky (if not confusing for some) when animations and sliders are both controlling the same thing – as would be the case with scale animations (although this was eventually done with bone translations). BUG-225153 “Animesh issue: Multiple faces don’t work – Reverts back to one texture when animation played”: this does not appear to have been reproduced by others, and it is unclear whether it is an issue, or something specific to the user. BUG-225158 “[ANIMESH ] Inconsistent default graphics settings with relation to current mainstream viewer as well as ‘recommended settings’ button”: this appears to be a change in how graphics settings are detected in the viewer in general, rather than specific to Animesh. further testing / investigation is required. Still with the Lab’s QA team, and the viewer is internally flagged for product reviews, so a project viewer update could be appearing soonTM. This should include a number of bug fixes that have been worked on recently. In addition, Anchor Linden has been adding new LSL constants for the various Bake Channel textures, so that if someone wants to use LSL to change a particular face on a mesh object to use Bakes on Mesh, they will be able to do that using a constant. A reminder for those trying to test Bakes on Mesh: the capability requires server-side support, which has not been deployed to Agni (the Main grid), but is only available on Aditi (the Beta grid) on the Bakes on Mesh test regions. To prevent confusion, it’s been suggested the Bakes on Mesh viewer is blocked from accessing Agni until such time as the server-side support has been deployed. Rider Linden has been working on the viewer UI (presumably as a result of QA feedback). It is thought that a first cut project viewer is not that far away from appearance publicly. However, as EEP requires additional back-en changes which have yet to be deployed to Agni, it is likely that when the project viewer does appear, initially, it will only work on Aditi (the beta grid). Rider has also been teasing people with EEP-related images on the forums! BUG-225157 “[RC BlueSteel 18.07.17.517953] Adjusting specular horizontal offset also adjusts specular vertical offset on BlueSteel regions only”: this has been imported into the Lab’s internal JIRA and may be receiving attention. Increase to maximum prim size: the current prim size limit in SL is 64m on a side. There have been calls to increase this to allow bigger meshes to be imported (e.g. large land forms for landscaping a region). There are no plans to increase this limit in the immediate future, and it’s been pointed out that increasing the size could be somewhat self-defeating in that it results in a loss of vertex position resolution (vertex space being limited to 64K), which could result in odd artefacts occurring in uploaded models, and, as Elizabeth Jarvinen (polysail) succinctly put it, “your vertex positions will wobble like nuts at high altitudes”. Next Meeting: due to the Lab’s start-of-month internal meeting and vacations, the next CCUG meeting will most likely be on Thursday, August 16th – check the wiki page to confirm nearer the time.